Don't hesitate to call Garage Door Repair Placerville for your emergencies. We are at your service making sure you are safe and your home secure. Don't be embarrassed to ask for quotes. Call and make an appointment today. Our technicians can make an evaluation of the garage door at home or work. Call for same day services. 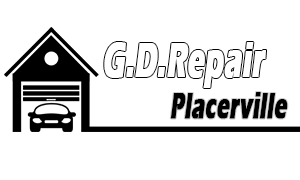 Garage Door Repair Placerville is prepared and equipped to handle repairs and installations right away. Contact our company today and you will see a major difference to the way your garage door works. 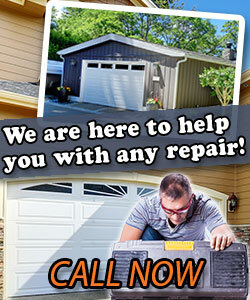 We are the experts in garage door repairs. Call now for an appointment! We offer same day garage door repair services when people in zip code 95667 call with urgent problems and we are also the most dedicated technicians in California for all maintenance needs. We are experts in electric opener repairs and replace parts meticulously.